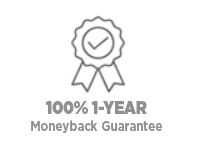 Premium Quality: Each toner cartridge is backed by ourone-year satisfaction guarantee and replacement policy. 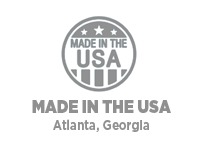 Tested Reliability: All MICR toner cartridges are post-tested to ensure they exceed ANSI, ABA and Canadian standards. 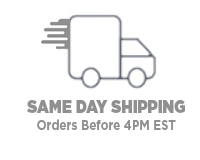 Free UPS Ground Shipping: Applicable for the 48 contiguous states on orders of 40 dollars or more. 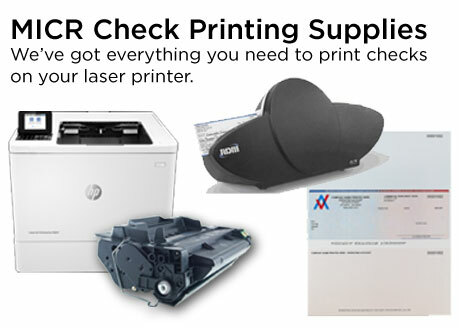 Browse the sub-categories above to see specifics about our MICR toner for Lexmark, IBM, Troy, Canon, Dell printers and more. For additional information, please contact our team today at 800-722-2804. Premium MICR toner cartridges are brand new cartridges modified with Advantage MICR toner. We take a new cartridge, remove the original toner, replace it with Advantage MICR (magnetic) toner, and post-test to ensure proper operation and MICR signal strength using ANSI standards. 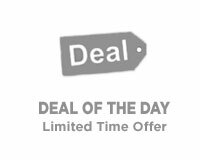 Advantage MICR toner cartridges are remanufactured cartridges modified with Advantage MICR toner. We take a cartridge that has only been through its original cycle and rebuild the entire imaging system. We then fill it with MICR toner and post-test to guarantee proper operation and MICR signal strength compliant with ANSI standards. Though remanufactured, our Advantage brand cartridges are designed to function identically to our Premium cartridges and they simply reflect one part of our company's environmental awareness initiatives, which also include the recycling of office paper, aluminum, cardboard and more. 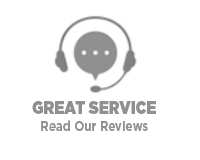 Premium or Advantage, it's your choice and either way, you're guaranteed high-quality MICR toner and exceptional customer service from our team! 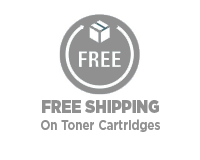 Have questions about our Premium or Advantage MICR toner cartridges? 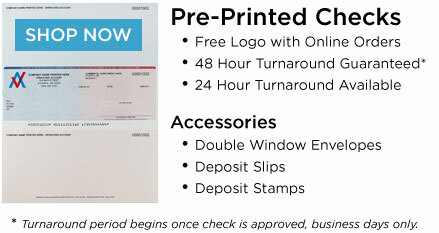 Contact us today at 800-722-2804.